One winter day two children decide to go play in the snow and create images of themselves out of the snow. The image then magically comes to life and the children dance and play with what looks like a real child. This charming book for children is full of interesting facts about all sorts of plants, insects, birds and animals and how they all help to enrich the soil for farmers – each in its own special way. 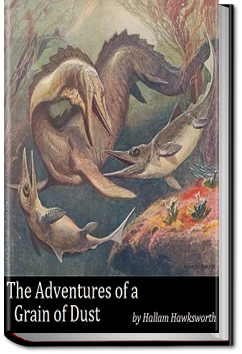 Join our narrator, The Grain of Dust on a fascinating journey around the planet to meet them. 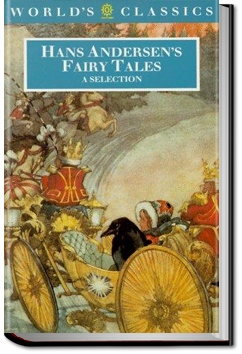 Hans Christian Andersen was a Danish author, fairy tale writer, and poet noted for his children’s stories. These include “The Steadfast Tin Soldier”, “The Snow Queen”, “The Little Mermaid”, “Thumbelina”, “The Little Match Girl”, and “The Ugly Duckling”. During his lifetime he was acclaimed for having delighted children worldwide, and was feted by royalty. His poetry and stories have been translated into more than 150 languages. They have inspired motion picturesa, plays, ballets, and animated films. 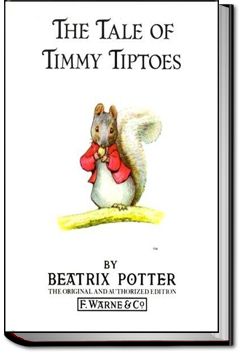 Timmy Tiptoes is a squirrel believed to be a nut-thief by his fellows, and imprisoned by them in a hollow tree with the expectation that he will confess under confinement. Timmy is tended by Chippy Hackee, a friendly, mischievous chipmunk who has run away from his wife and is camping-out in the tree. Chippy urges the prisoner to eat the nuts stored in the tree, and Timmy does so but grows so fat he cannot escape the tree. He regains his freedom when a storm topples part of the tree. The tale contrasts the harmonious marriage of its titular character with the less than harmonious marriage of the chipmunk. 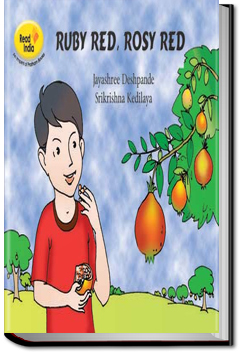 Raju is a city kid who gets most of his fruit out of juice cartons and jam bottles. One day, he gets a chance to visit his grandfather’s orchard, where all the trees are full of fruit. 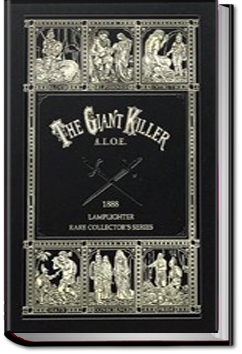 The Giant Killer by A. L. O. E.
Ten year old twins. 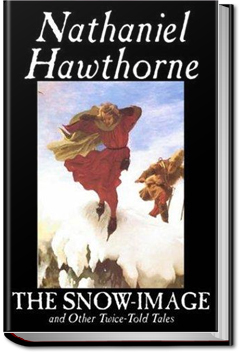 Constantine and Adolphus are chagrined to be shipped off to a private tutor in the country. Their lot appears worse when they meet their host and his family, consisting of a wife, son Aleck (who imagines himself the perfect student) and two little girls! On top of that, they are expected to study. Fun seems in short supply when they are not even allowed to pull the cow’s tail, and there is no second dinner provided. 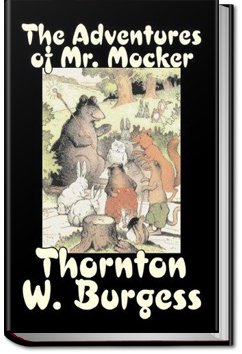 This allegorical tale can be a simple, amusing story or a lesson to us all.